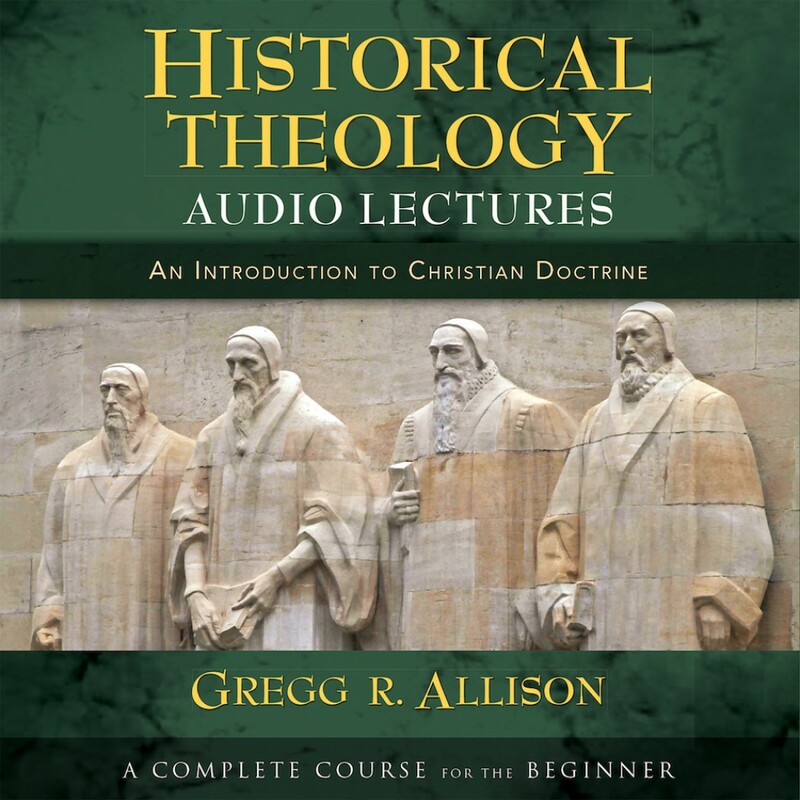 Historical Theology By Gregg R. Allison Audiobook Download - Christian audiobooks. Try us free. Most historical theology texts follow Christian beliefs chronologically, discussing notable doctrinal developments for all areas of theology according to their historical appearance. And while this may be good history, it can make for confusing theology, with the classic theological loci scattered throughout various time periods, movements, and controversies. In Historical Theology, Gregg Allison offers students the opportunity to study the historical development of theology according to a topical-chronological arrangement, setting out the history of Christian doctrine one theological element at a time. Such an approach allows readers to concentrate on one tenet of Christianity and its formulation in the early church, through the Middle Ages, Reformation, and post-Reformation era, and into the modern period. Includes a generous mix of primary source material as well, citing the words of Cyprian, Augustine, Aquinas, Luther, Calvin, Barth, and others. Allison references the most accessible editions of these notable theologians’ work so that students can continue their study of historical theology through Christian history’s most important contributors. Historical Theology is a superb resource for those familiar with Wayne Grudem’s Systematic Theology or interested in understanding the development of Christian theology.